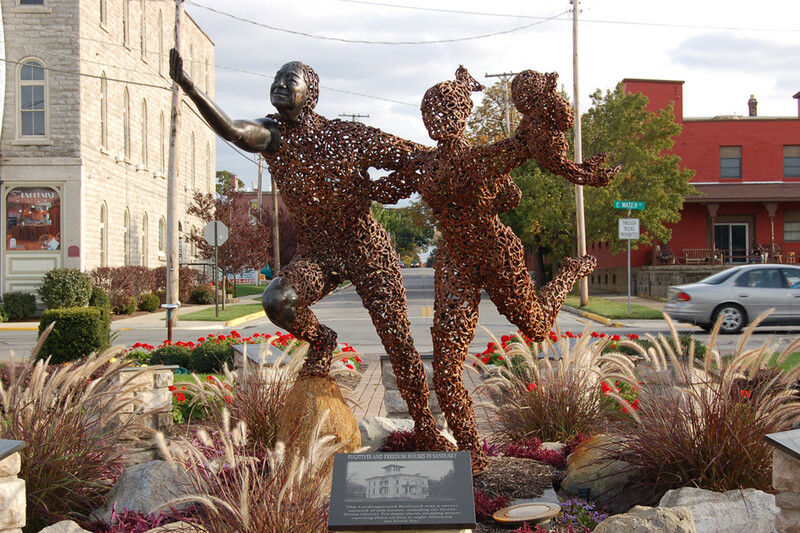 In 2005, a group of young civic leaders in Sandusky initiated an effort to recognize the city’s role in the Underground Railroad. 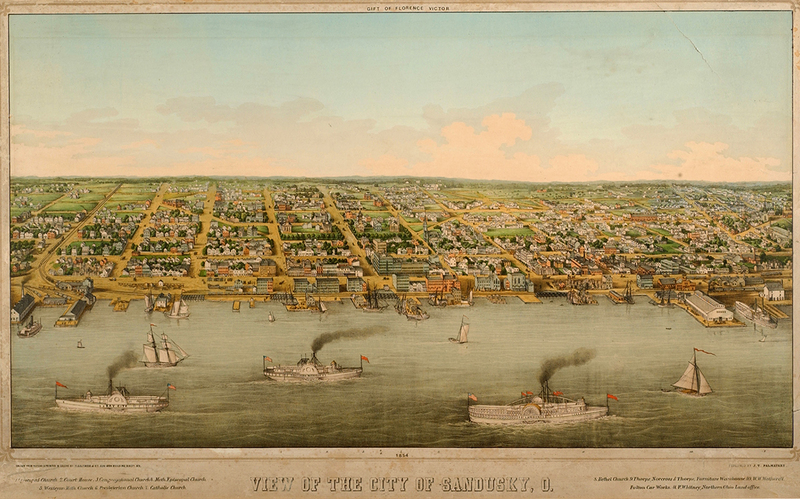 A decade before the Civil War, the Underground Railroad in Sandusky was a secret everybody knew. Slave catchers waited around Sandusky docks. So it was no surprise when a national bestseller about the Underground Railroad used the Sandusky docks as a setting in 1852. 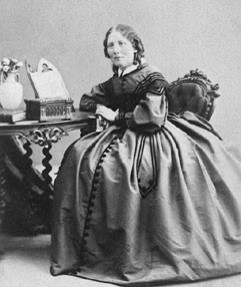 In Uncle Tom’s Cabin, author Harriet Beecher Stowe has her fictional character Eliza don a disguise and board a Sandusky steamboat to Canada. According to the “President of the Underground Railroad,” Quaker Levi Coffin, the character Eliza was based on a real woman, a woman who truly escaped on a Sandusky steamboat. 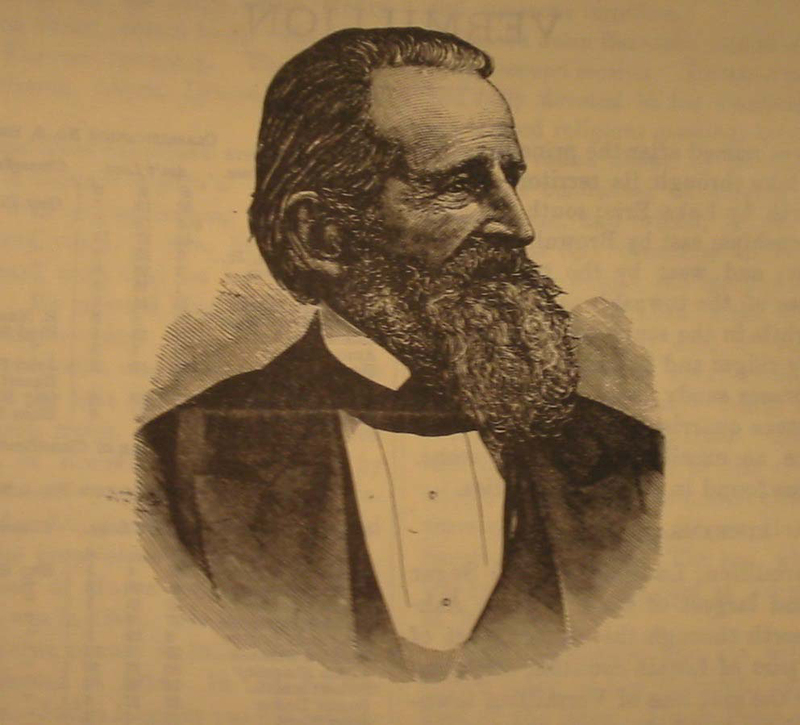 The character of Uncle Tom, from Stowe’s fictional book, was also based on a real person. Harriet Beecher Stowe had read the autobiography of Josiah Henson and was impressed by the Christian virtues he displayed as he recounted his experiences as a slave. So she used Henson as a model for her character, Uncle Tom, and also for her character George Harris. In Stowe’s book, Uncle Tom dies a tragic death. In real life, Josiah Henson and his family safely escaped to Canada, like George Harris did, where they built a new life for themselves. Francis Drake Parish was born in Upstate New York in Ontario County in 1796. He worked as a teacher and then studied law in Columbus, Ohio. He organized the Firelands first temperance society. He was also one of the organizers of the Erie County Agricultural Society. At first, he strongly opposed helping freedom seekers. In fact, Parish represented the claimant in the Benjamin Johnson case, the landmark case in which Lucas Beecher defended Johnson and won. Until 1835, Parish opposed abolition and was a member of the Colonization Society. After a change of heart he was so fervent about the cause the he was threatened with the destruction of his property and personal violence. It was even said that he should be ridden out of town on a rail. In spite of this, he showed no fear, and harbored many freedom seekers in his home. After he became an abolitionist, it was said that he was as zealous in the cause as William Lloyd Garrison. In 1836, he represented Sandusky at the first annual Ohio Anti-Slavery Convention, where he presented a resolution attacking the unfairness of existing Ohio laws with reference to black and mulatto persons. As reported in the Firelands Pioneer in 1888, the largest number of fugitives brought over the Underground Railroad at one time was twenty; this group boarded the steamer United States on a Sunday, a day on which writs could not be served even though the slave owners were on the wharf. The slave owners boarded the United States Steamer and paid the captain $50 not to dock until they reached Detroit. As the steamer approached Malden, Ontario, the captain went as near to the Canadian shore as he could, he lowered a small boat and the twenty fugitives got in and rowed to freedom. Mind you, the ship captain kept his promise and did not dock until he reached Detroit. View from Confederate Prison. 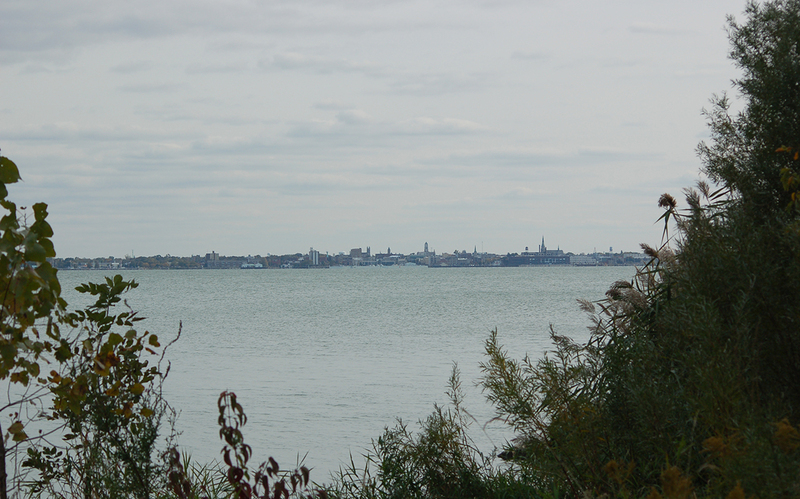 This is a contemporary view of the Sandusky skyline as seen from Johnson’s Island, site of a prison for Confederate officers during the Civil War. There were several individual escape attempts and a few were successful. There was one organized attempt in September,1864, involving a plan for Canadian-based Rebel spies and sympathizers lead by Virginian John Yeats Beall to seize the warship U.S.S Michigan, which was anchored in Sandusky Bay, turn its guns on the guard at Johnson’s Island, and then free the prisoners who could escape to Canada. The attempt failed when U.S. forces were made aware of the plot in advance. After the escape attempt, artillery batteries were added to Johnson’s Island and Cedar Point to guard the entrance to Sandusky Bay. While summers were pleasant, winters were difficult for Southerners unused to a Great Lakes climate. Although conditions were hard, Johnson’s Island was one the best run Civil War prisons (North or South) and had one of the lowest death rates of any Civil War prison. Approximately 250 prisoners died there during captivity. Some were eventually returned to their homes after the war; however, 212 are buried at Johnson’s Island. The cemetery is maintained by the Federal government and open to the public. In 1910, a monument to the deceased soldiers was erected by the United Daughters of the Confederacy, Cincinnati Chapter. For the past two decades, the prison site has been the object of a significant archeological investigation directed by Heidelberg University.